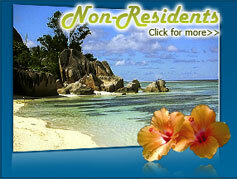 Welcome to the Government of Seychelles portal for online information and services. 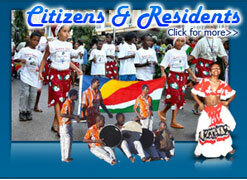 The Government of Seychelles portal is your gateway to government information and the aim of this portal is to help you, Citizens and Non-Citizens, to find online information, forms and services provided by all the government agencies and/or information how to obtain these information or services from the agencies websites. and the information, services and downloadable forms will be displayed in the centre of the portal page. You got links to downloadable laws, publications and forms of each government’s agency. The Choose a Ministry section contains links to information on each ministry. From the Govt Website section, you can go directly to the ministry website. You can search for information, services and forms provided on the Government of Seychelles portal. You have a link to the latest government budget. 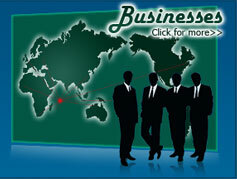 The Popular Topic/Interested In section provides links to the most important information for citizens and non-citizens. The E-Services section contains links to all the online services provided by various government agencies. The technology Department is responsible for the development and maintenance of the Government of Seychelles portal. We welcome your Feedback and Suggestions about the portal to help us serve you better.